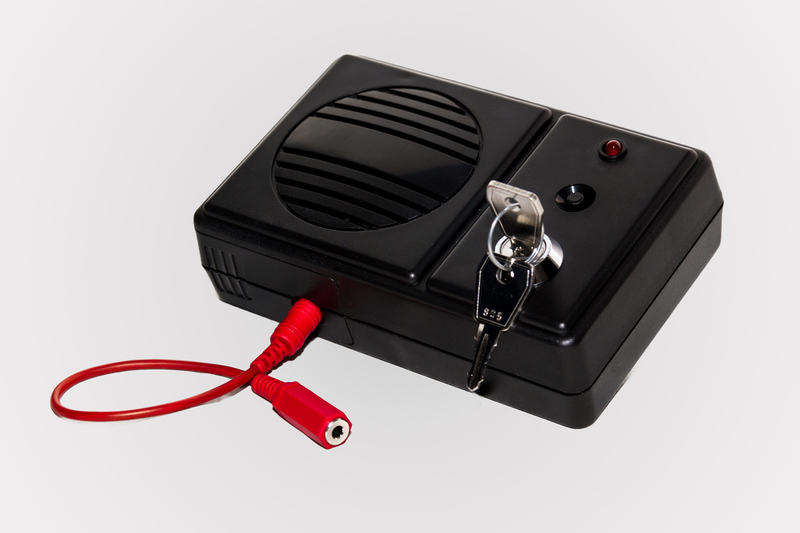 Loop alarms provide a basic, cost effective method of protecting a small range of items or even a single item such as an expensive handbag. 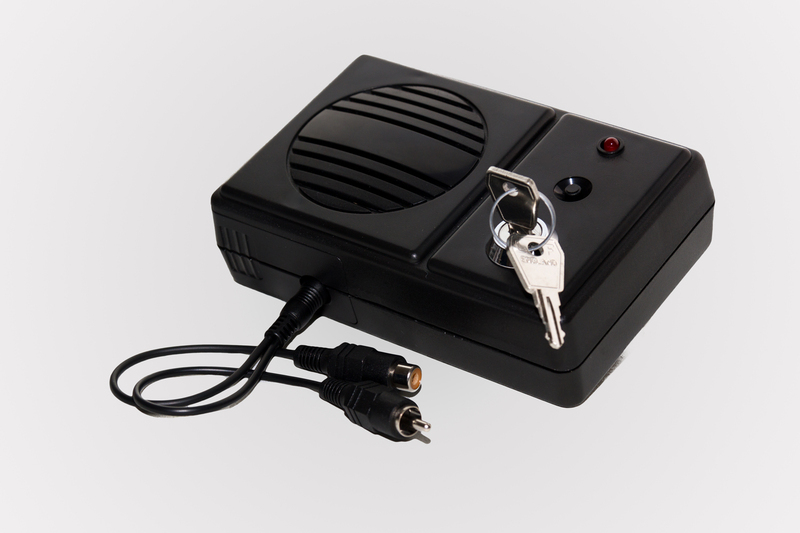 The Trimtrak Alarm is a battery powered unit available with a keyswitch. It can be used with up to 3 Trimtrak Battens and a variety of non LED Sygma accessories providing a low cost solution when protecting products in areas where there is no power. 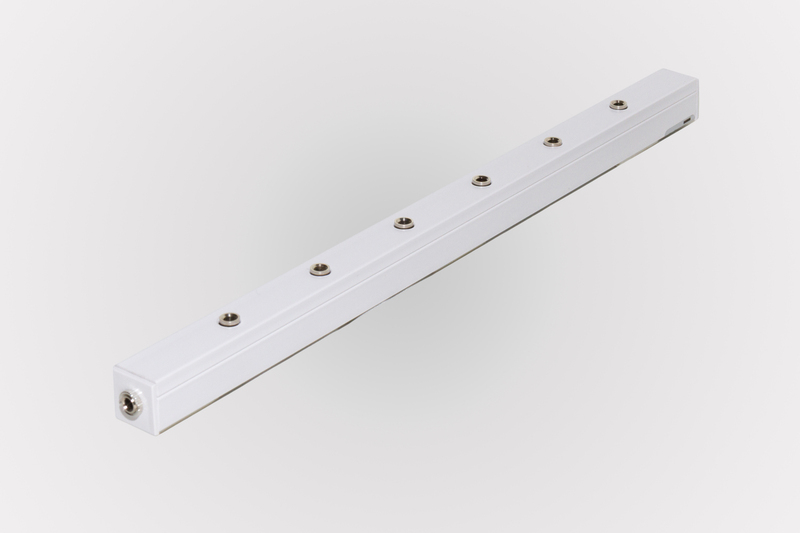 The Trimtrak Batten is a 6 socket track that allows non LED Sygma accessories to be used with the Trimtrak Alarm.